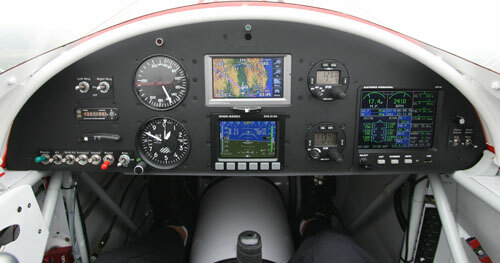 Many aerobatic flight teams use Dynon Avionics for their flight instruments. 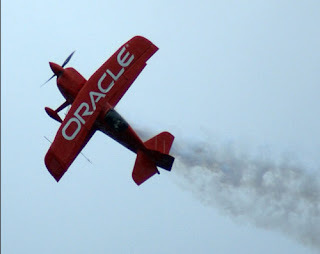 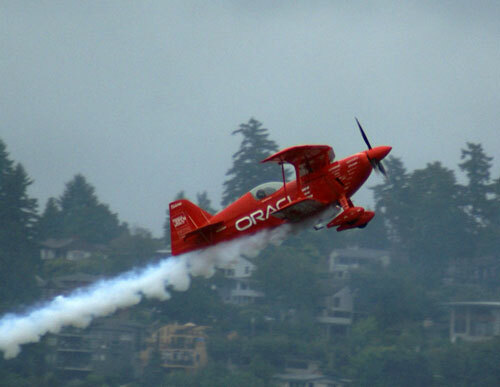 Team Oracle is one which uses an EFIS-D10A in their custom built bi-plane. Sean Tucker doesn't need it so much during performances, but Brian Norris flies the plane cross-country between venues and so he got to specify the Dynon.